Sony’s PlayStation 4 has a new weapon in the ongoing war against arch rival Microsoft and its Xbox One: a price cut. After shaving $50 off the cost of ownership in the US earlier this month, Sony is going global with its thrifty ways – just in time for the holidays. In a post on the PlayStation blog, Sony said that starting today, the 500GB PlayStation 4 will be available at a new low price of €349.99 in Benelux, France, Ireland, Italy, Portugal and Spain. In the UK, gamers can pick up the system for £299.99 while those in Austria and Germany can get it for €349.95. 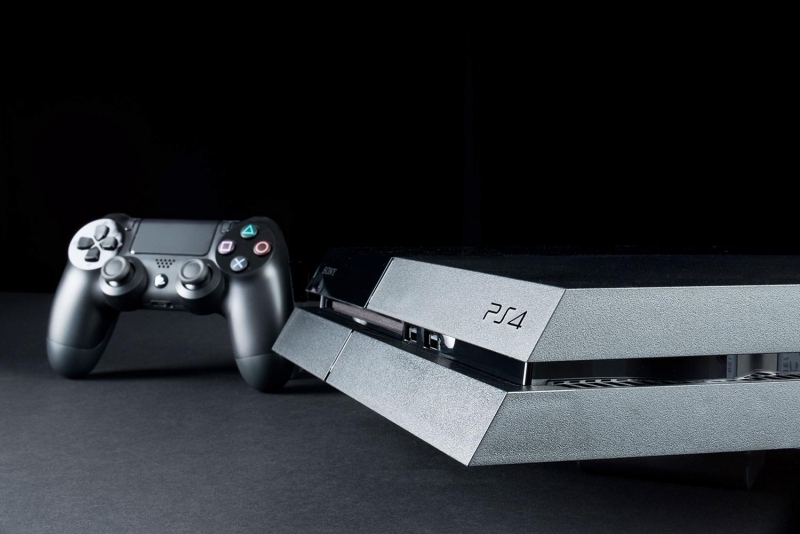 Aussies will now pay $479.95 and last but not least, the console will go for AED1399 in the United Arab Emirates. Depending on what region you’re in, you’ll have access to a variety of console bundles. 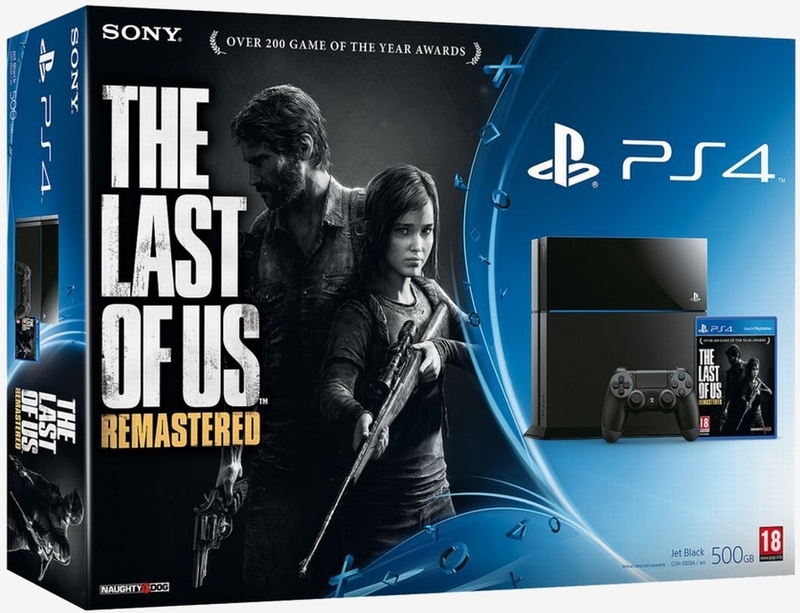 A quick check at GameStop reveals the Uncharted: The Nathan Drake Collection bundle, a limited edition Star Wars Battlefront bundle, the Call of Duty: Black Ops III limited edition bundle, The Last of Us Remastered bundle, a Military Appreciation bundle, a limited edition Destiny: The Taken King bundle and a Batman: Arkham Knight limited edition bundle. It’s worth pointing out that the aforementioned bundles range in price from $349.99 to $449.98 in the US. Do you plan on picking up a next-gen console for the holidays or are you in an exclusive relationship with the PC? Let us know in the comments section below. When the new generation VR, Magic Leap start hitting the shops, Sony PS4 sales will collapse. They better empty their stocks before that happens. Not sure if serious. Seriously. Last time I checked, motion controllers are doing swimmingly well till the kool aid stopped. VR is still a gimmick. No software = no sales. What stands to kill the PS4 and the Xbox One dead in their tracks is the same thing: no software. These consoles have been out for two years and the only "next-gen" experience they've been able to provide is one or two exclusives and re-releases of games from one, two, and even three generations back. If they don't have a fantastic Holiday 2015, they're done. I don't have anything against consoles but MAN the games are WAY too expensive. I'd like to get a PS4 and play some exclusives but for that kind of money I can upgrade my PC and have some leftover to buy a few games on Steam. I bought the PS3 last year and only have ONE game (Wipeout HD), that says it all. "Do you plan on picking up a next-gen console for the holidays ....."
You do know that this is current gen, right? Something is only next Gen before it comes out. As soon as it comes out, its current Gen. Yes, I know, this bothers me more than it should. The only thing that could potentially sell me on a PS4 is Gran Turismo, however even Polyphony has managed to get on my bad side with the BS GT6 pulled by introducing the ability to purchase in game credits and it was a marginal improvement over GT5, some new tire physics and a couple new tracks and cars, I was not impressed. Currently there's nothing I want to play on console that I can't play on PC in MUCH better detail and an overall smoother experience, then factor in all the downfalls to the PS4 ecosystem, ie the HORRIBLE friends system that was buggy up until the last time I used it. NO Media streaming option from your network, but a crap load of paid for services they force on you with every chance they get. Honestly in my opinion consoles died with this generation, the potential was so much higher, then nothing was done with it. So I will also most likely be done with it just the same. You are aware Sony is developing their own VR, project Morpheus. Magic Leap has a developer kit slated for a Q1 2016 release, meaning at least another year before anything worth a damn is released. Where as Sony has everything ready, they have the hardware, the software and development is underway for titles to utilize the technology. Which should be ready in the same Q1 2016 time frame, however this could be the next big tech flop much like the 3D was. Pentium 4 price cuts on their way!